The modern black woman is complex, layered, nuanced and diverse. So is the brand. 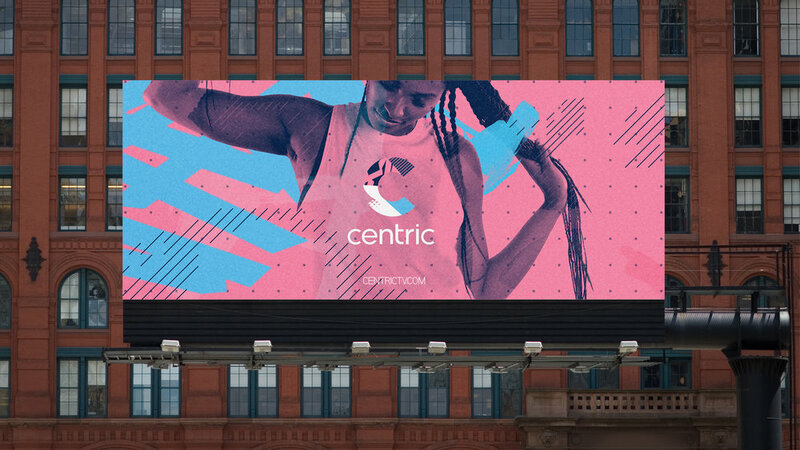 Centric was founded in 2009 as a 24-hour music and entertainment channel that reflected the lifestyle and sophistication of a multicultural adult viewer. While music will continue to be part of the Centric DNA, the evolution has now led them to become “The First Network Designed for Black Women” – a modern multi-platform lifestyle brand, boldly celebrating the multi-dimensional world of Black women.